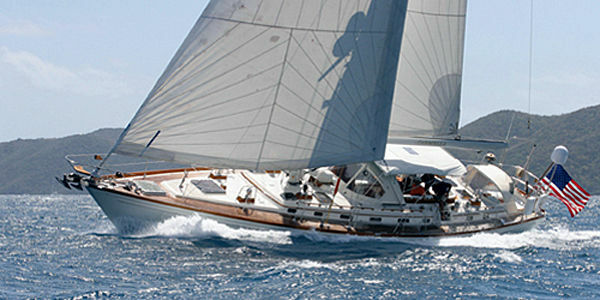 CARMELLA the Little Harbor 58 is a classic beauty in superior condition. Her 3 stateroom interior & innovative deck layout with two cockpits gives Carmella a comfortable unmatched ambiance. Carmella would cost at least five times her asking price to build today! She is fully update & ready to cruise! Now asking $525,000. Contact central agent Lori Goldstein (954)494-9586 for additional details.